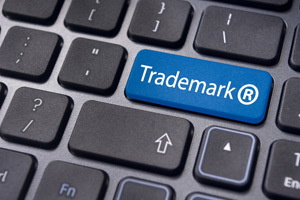 We specialize in protection and enforcement of our clients’ trademarks. Clients come to us for counseling to develop strategies for pre-emptive brand protection around the world. Our trademark and service mark related services include prosecution, enforcement, clearance, maintenance, counseling, litigation, global strategy, enforcement on the Internet, licensing issues, domain name issues, customs recordation, advertising issues and fair use opinions. We are proud to offer our clients a secure, password-protected web portal for direct access to their trademark and service mark portfolio.